Well, this isn't a fun development. 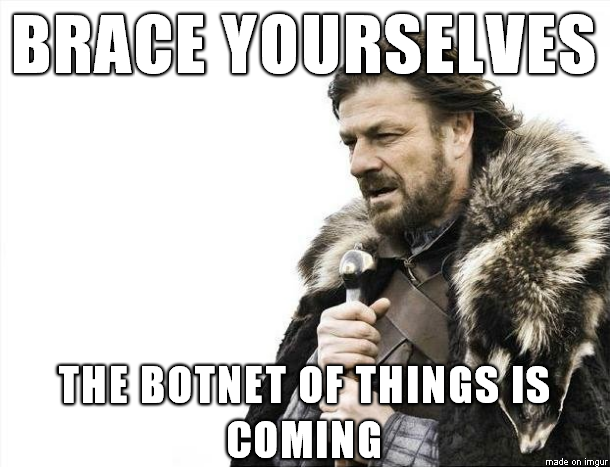 Apparently the source code for one of the most potent botnets in history has been released. Expect copycats. Lots of them.